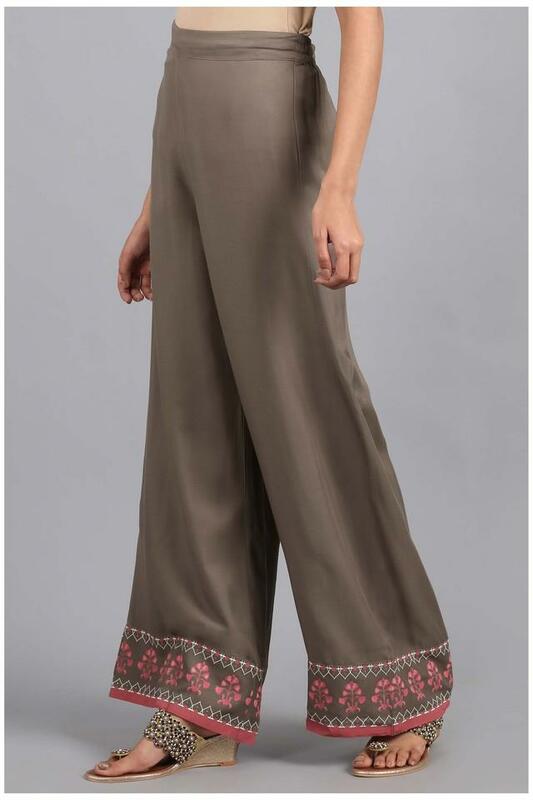 Upgrade your wardrobe collection by adding this pair of Palazzos from the house of W. It has a printed pattern along with a perfect fit that lends it a trendy appeal. 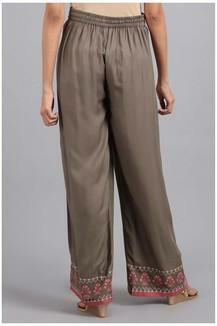 Besides, it has been tailored using viscose fabric that ensures easy maintenance. Slip into this pair of Palazzos and experience classic style. 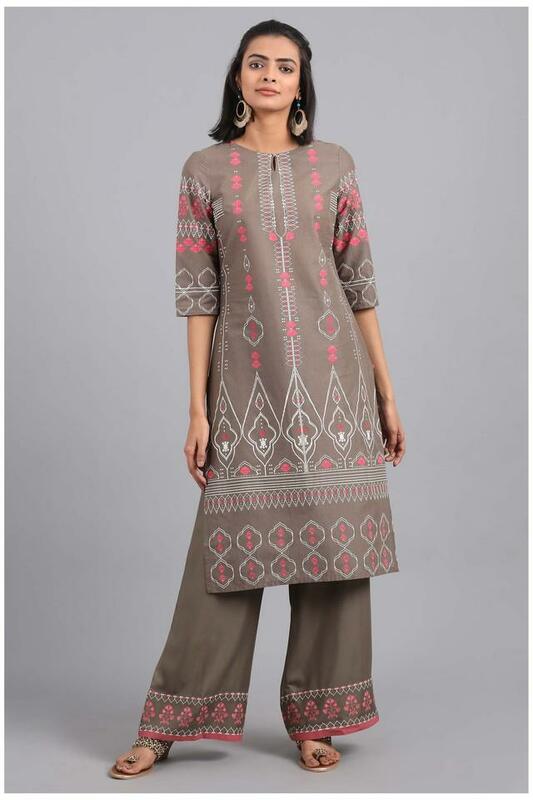 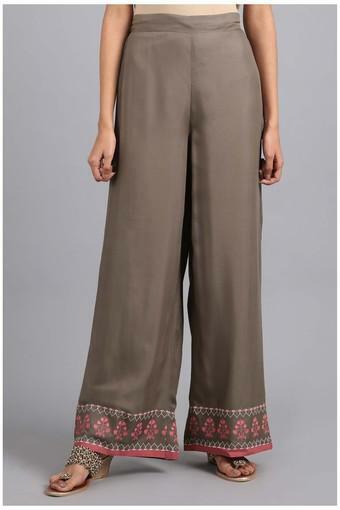 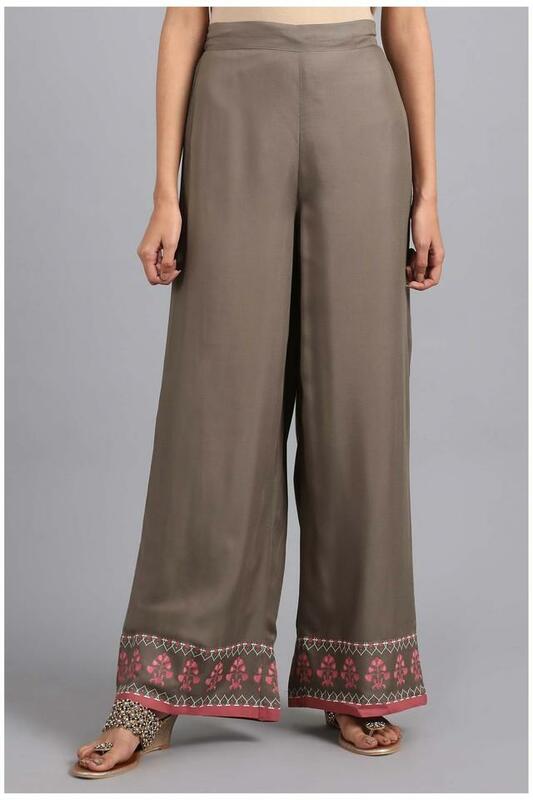 Pair it with a long tunic or kurta its versatility will never let you down.